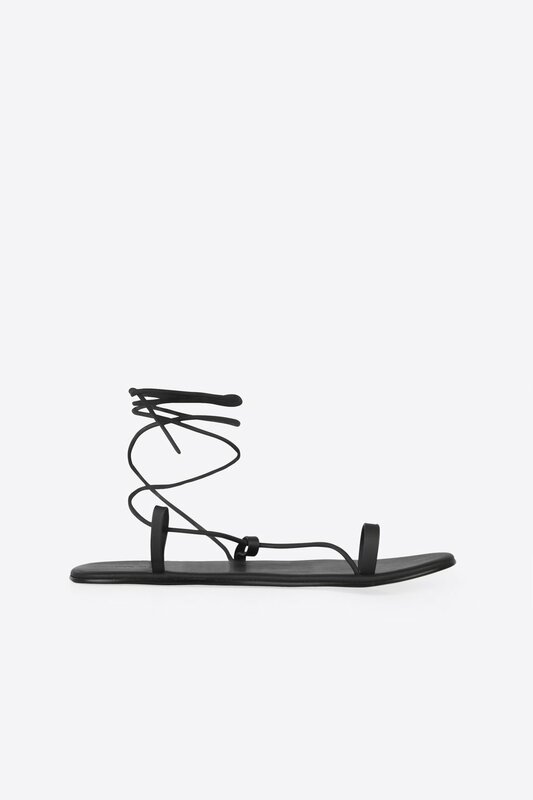 Featuring a toe loop and wrap-around lace, these gladiator-inspired lace up sandals are minimalistic and classic in design - perfect to style with any summer time outfit. The criss-crossing of the laces add detail to this simple shoe, and tying a bow around your ankle will add a feminine touch. Available in sizes 5-10, 35-40 EU and 3-8 UK. Available in sizes 5-10 US. Canada: Flat rate of $9.50 - free on orders of $150 or more. United States: Table rate between $8.50 and $12.50 - free on orders of $150 or more. 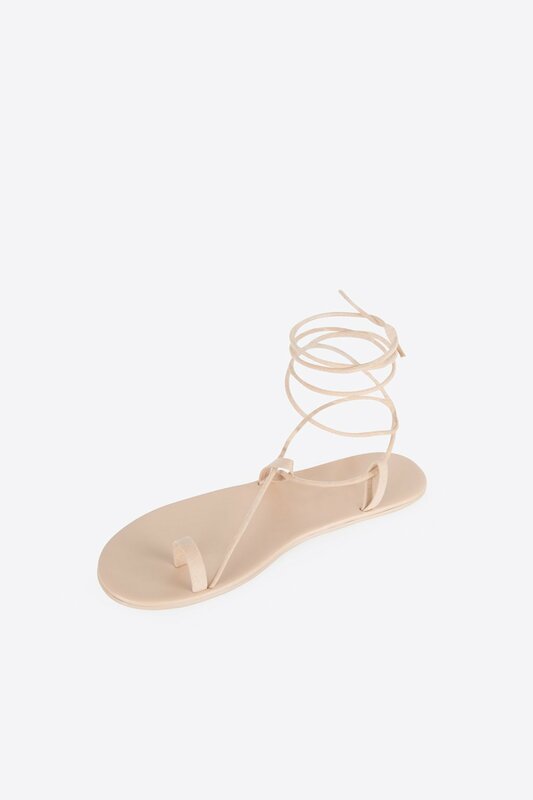 International: Under $300, flat shipping rate of $55. Between $300 and $500, flat shipping rate of $65. Over $500, flat shipping rate of $75.